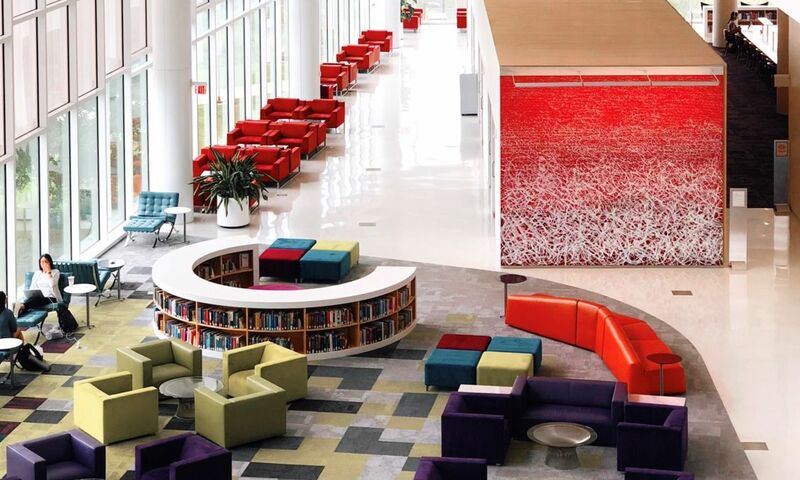 More family-friendly attractions in Raleigh, N.C. 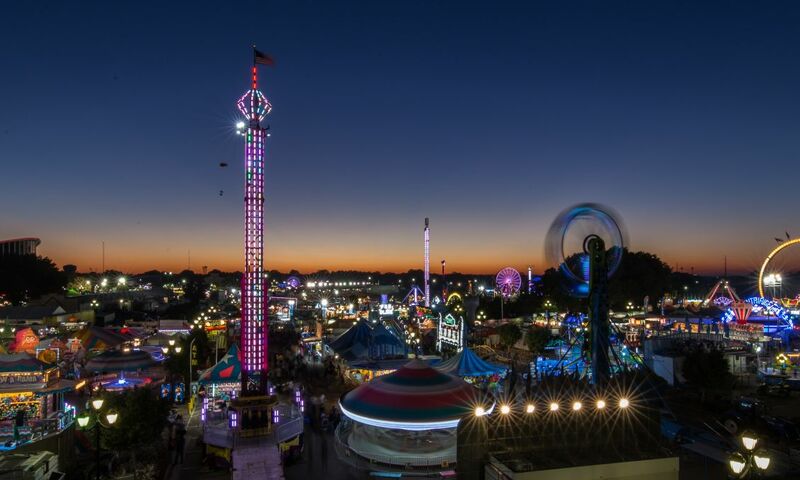 If you’re looking for even more family fun on top of the Raleigh area&apos;s bigger options highlighted here, we’ve got you covered. From high-energy trampoline parks to activity-based farms, there&apos;s a wide variety of attractions to explore. 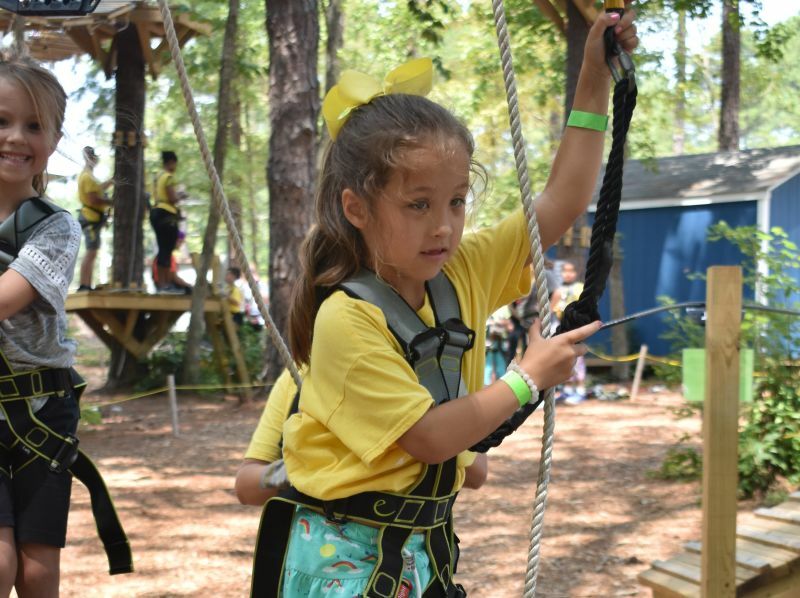 If your family is a little more on the adventurous side, then you can’t go wrong taking a trip to North Raleigh to spend a few hours on an adventure course at Go Ape Treetop Adventure & Treetop Journey or TreeRunner Adventure (pictured in header). It’s one family outing sure to get the adrenaline pumping! 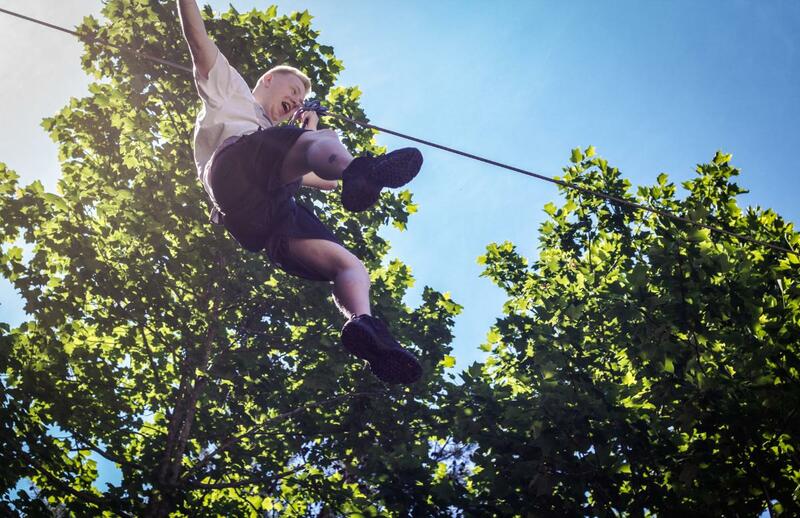 Go wild at Go Ape—an outdoor ropes and obstacle course high up in the trees. Located in Blue Jay Point County Park, Go Ape is a hop, skip and a jump from Falls Lake State Recreation Area. Two different courses for varying levels of experience let all family members enjoy themselves flying high, swinging low and walking on air. 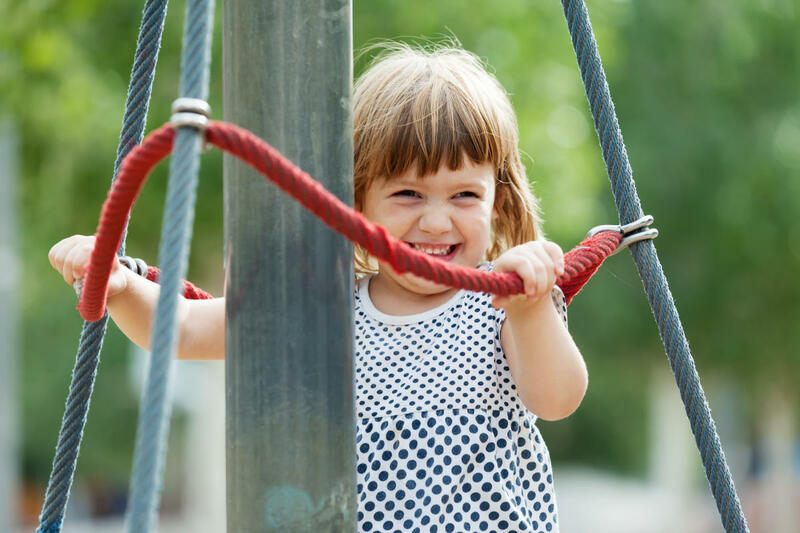 For families with younger kids (ages 5 and under), there’s Treetop Junior—the perfect introduction to a high-ropes course. It features a safety system throughout to keep new adventurers safe and focused on having fun. After having a go at 20 obstacles and two zip lines, even your most timid, first-time adventurer will be ready to take on new heights with a newfound love of the outdoors. 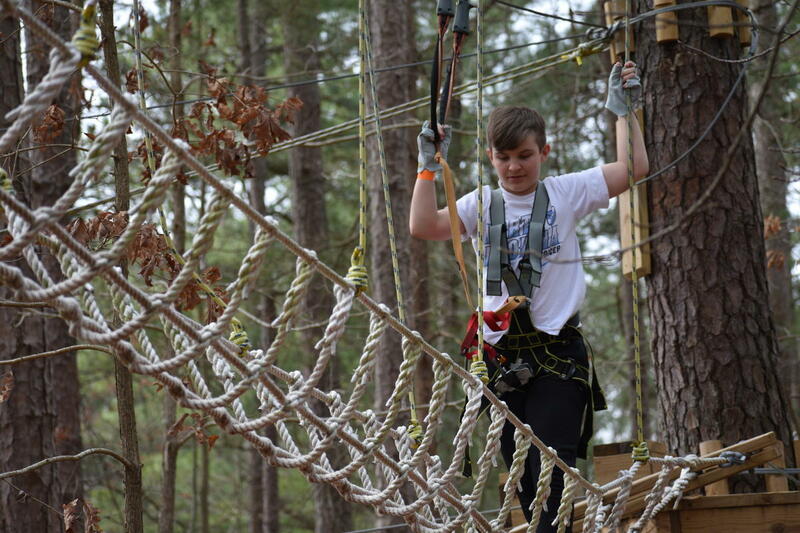 If you’re traveling with an older crew (kids ages 10-15 and adults) who are a little more experienced with rope courses and height then opt for the two-to-three-hour Treetop Adventure. Defy gravity scaling nets and walking across high-ropes. 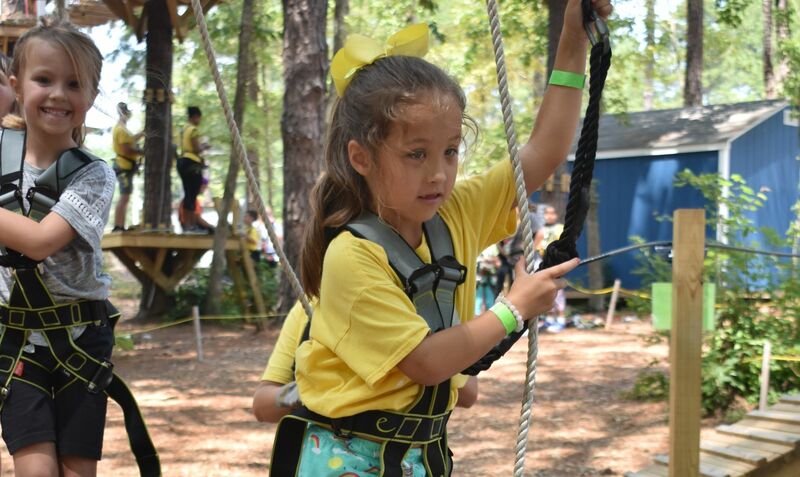 Zip through a green leaf canopy on an epic zip line or swing on a rope just like Tarzan. Go Ape’s tree top perches are also excellent places to get a magnificent view of Mother Nature. Another option located a few miles west is TreeRunner Adventure, featuring 70 exciting obstacles, three difficulty levels and seven different courses. There’s also a Junior Park for kids ages 3-7 to enjoy. At TreeRunner, you’ll want to plan for at least three hours in the park to check in, get harnessed, complete orientation and enjoy a couple hours of climbing fun. North Raleigh has a very special playground indeed! 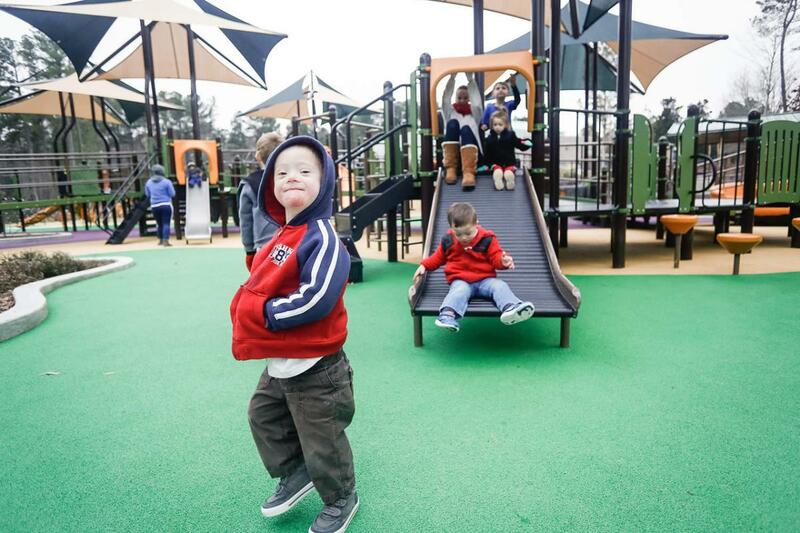 Sassafras All Children&apos;s Playground at Laurel Hills Park—the largest in the City of Raleigh park system—was carefully designed for children of all physical abilities to enjoy. The playground was built on a 3.5-acre site and offers an elaborate wooden play structure of tunnels, bridges, towers, swings and rings built over soft sand. It also includes a 50-foot-long zip line and a basketball hoop created to easily allow all children to play and have fun. The tallest deck is 8 feet off the ground and is fully accessible by wheelchair. There are also therapeutic, independent play elements, such as the roller table, to help building upper body strength. For parents trying to keep an eye on little ones who have a habit of wandering off, Laurel Hills Park also has another big perk: small picnic shelters built with three-sided enclosures to provide a safe, secure and relaxing environment. Laurel Hills Park also includes a new recreation center, athletic fields, a large pond, picnic area and a paved basketball court with bleachers. Free admission; fees apply for programs and classes. There are times on a vacation when it’s important to just let your kids run free. Or, at very least, let their imaginations run wild. 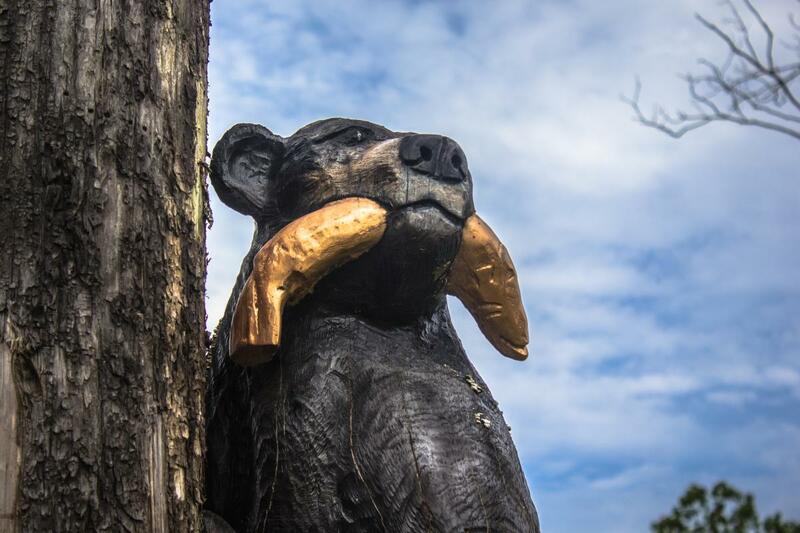 At Three Bear Acres, play can completely take over in a genuine, old-fashioned and organic way. With 50 acres of land to explore and tons of activities to get into, this recreational farm offers kids the space to be children. Inquisitive, full of energy and completely open to new possibilities. The brain-child of two moms, Melinda Gross and Moira Roberts, Three Bears Acres answered the question of what to do next. 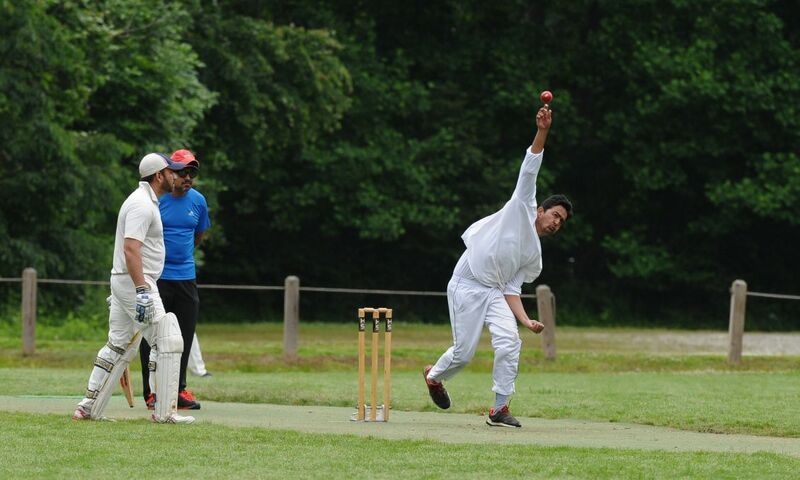 The two were inspired by childhood memories of spending tons of time outside, immersed in their imaginations and actively creating their own entertainment. Today, the outdoor play space gives a new generation the chance to make some of the same memories. 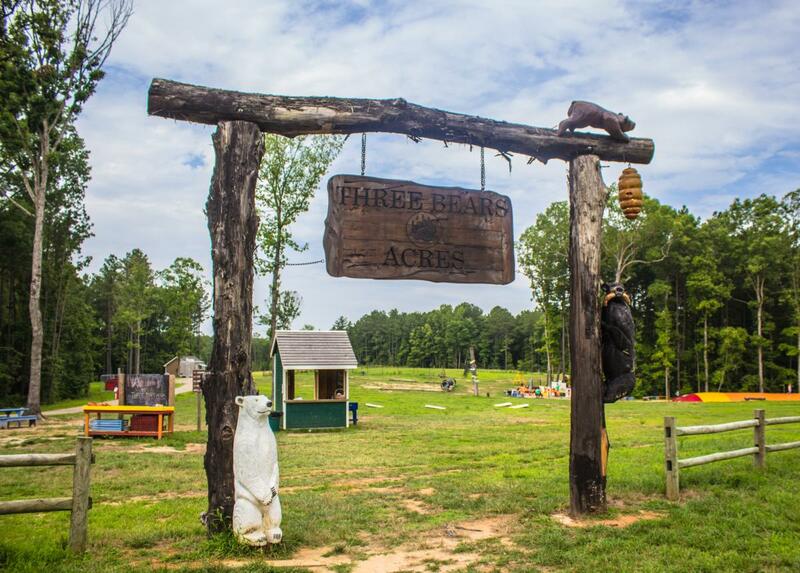 Three Bears Acres has everything from a mud kitchen where kids can pretend to cook and bake to a 300-foot toboggan run for some serious sliding. The play area is split into two sections, with Big Bear Pond right smack dab in the middle. Grab a jacket and hop into a pedal boat to explore all three acres of the pond for fish, frogs, tadpoles and more. There’s even a special area where families can try their luck catching (and releasing) fish, no license required. Let your fun day begin in the “farm” section of the park with lots of jumping on the Jumping Pillow. From there, head over to the Graffiti Wall to create a masterpiece. Finish up in the mud kitchen, where you can whip up an imaginary meal with old appliances, pots and pans. Let your family’s excitement continue in the “forest” section where a massive treehouse sits high among the trees, waiting to entertain you with slides, play houses and swings galore. Nearby, your family can cool off as you battle it out with water guns. This is also where you’ll find that 300-foot toboggan slide that’s enjoyed by kids and parents alike. In 2001, Mary Droessler was ready for a change. So, Farmer Mary—as she’s known now—packed up her home near downtown Raleigh and moved with her two children to an old farm house on 10 acres in Wake Forest. Because she wasn’t allowed to have animals as a small child she began collecting them—goats at first, then llamas and then chickens. Winterpast Farm has evolved over the years and is now a unique, 10-acre animal sanctuary where humans can interact with animals and nature. The farm is a place where goats, sheep, emu, donkeys, ducklings, peacocks, pigs, chickens and lots of bunnies co-exist peacefully with humans and with each other. 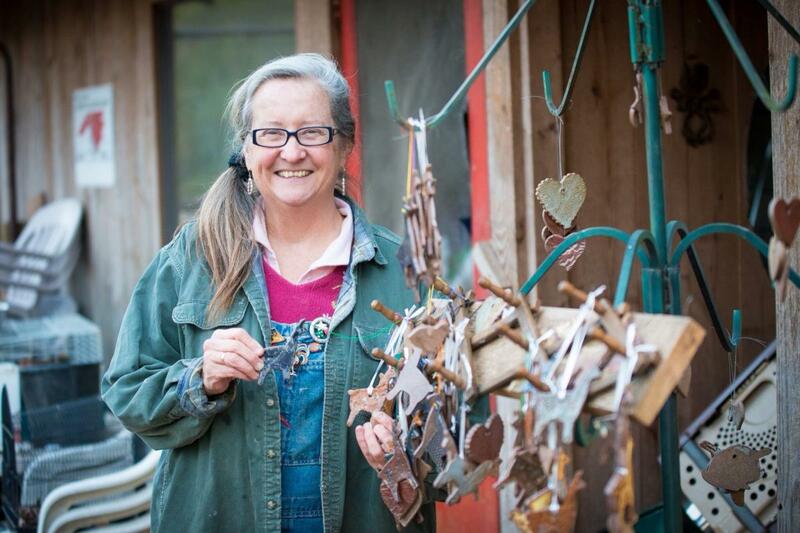 During your visit, Farmer Mary can show you and your family the barn and introduce you to the animals. If you like, you can feed, pet and hold animals while also taking a tour of the land. Kids can run, make noise, roll down hills in a huge plastic tube or search for chicken and emu eggs. It’s quite the experience! If you’re planning a visit to Winterpast Farm, be sure to check ahead and set up a time by texting Farmer Mary at 919.244.1800. 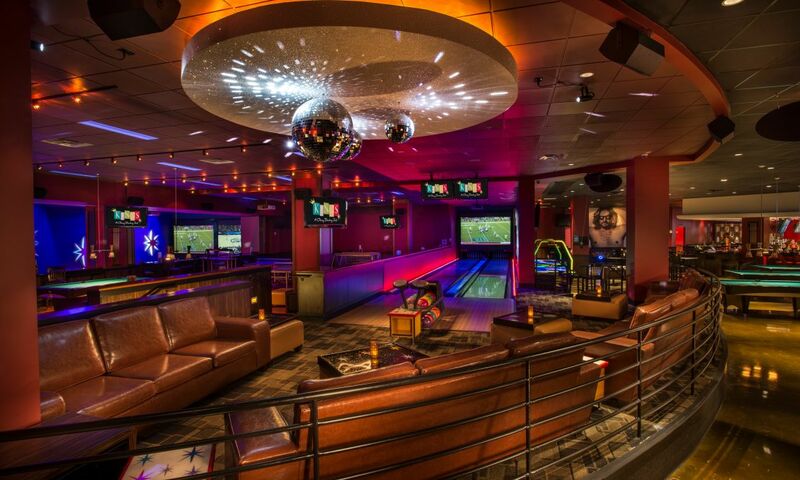 Showing up without a reservation is strongly discouraged. Check the posted open dates and hours which are always updated on the farm’s blog, Facebook posts or Instagram posts. You will not be able to set up a time by calling via phone—texts only. and Sky Zone Indoor Trampoline Park in East Raleigh. 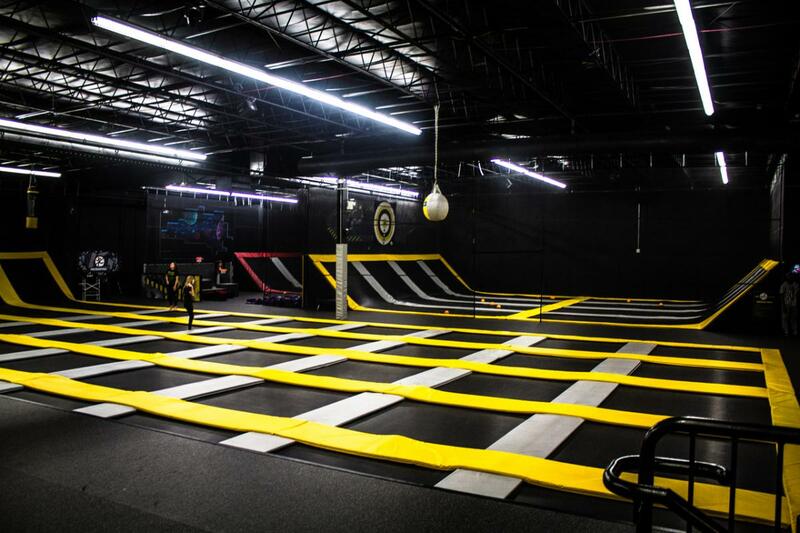 At Launching Pad Trampoline Park in Raleigh, visitors can spend hours bouncing on various trampoline lanes and courts. This massive indoor facility boasts 15,000 square feet of trampolines, a main jump court, a three-lane foam pit, four basketball lanes, two full-sized dodge ball courts, a Jousting Pit and a Fidget Rope Ladder Pit. 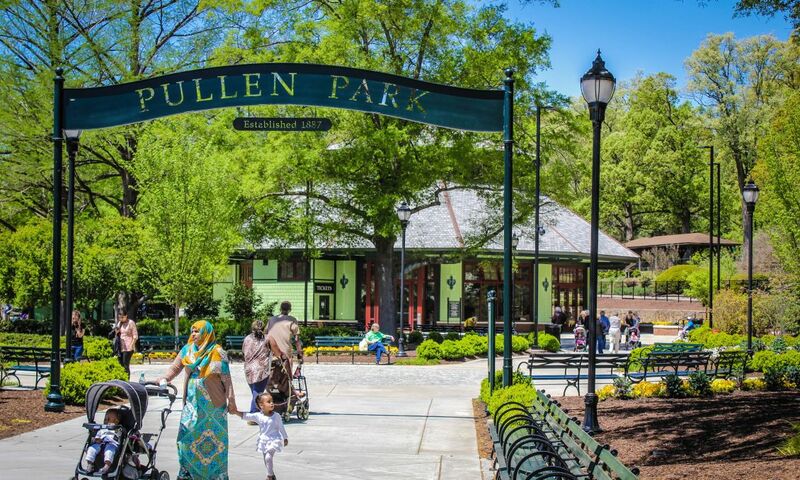 It’s the largest park of its kind in the Raleigh area. Another notable trampoline park in the area is Sky Zone Raleigh. With many of the core trampoline park elements like freestyle jump, basketball, dodgeball and foam pits, Sky Zone also features great kid-centered programs for all ages. 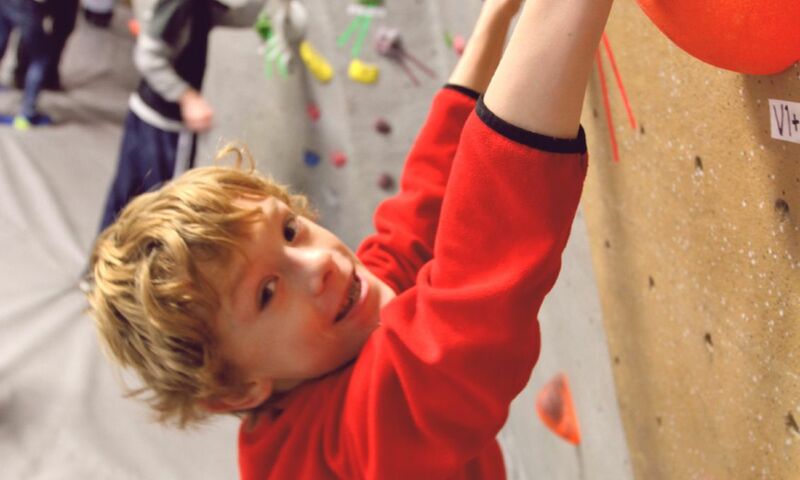 These include day camps, teen nights, and toddler time—a 60-minute jump session for children of walking age to 5 years. 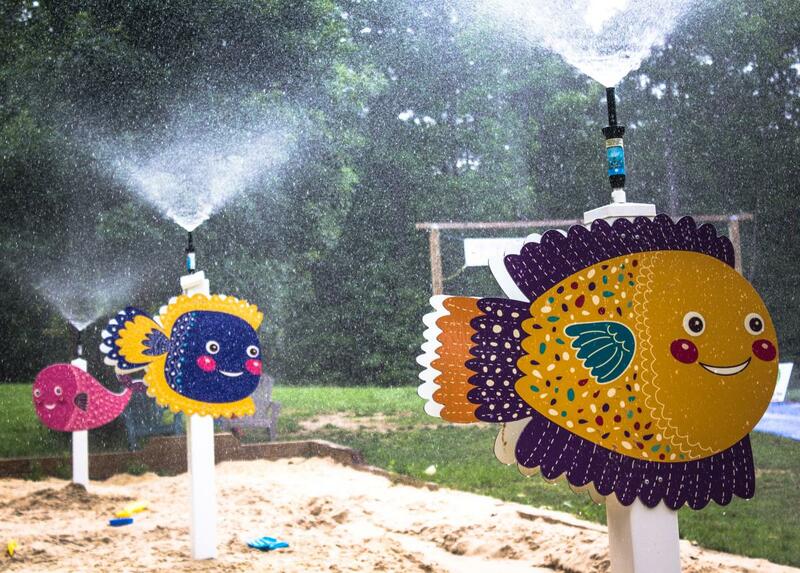 Splash Pads, Lakes and Pools! 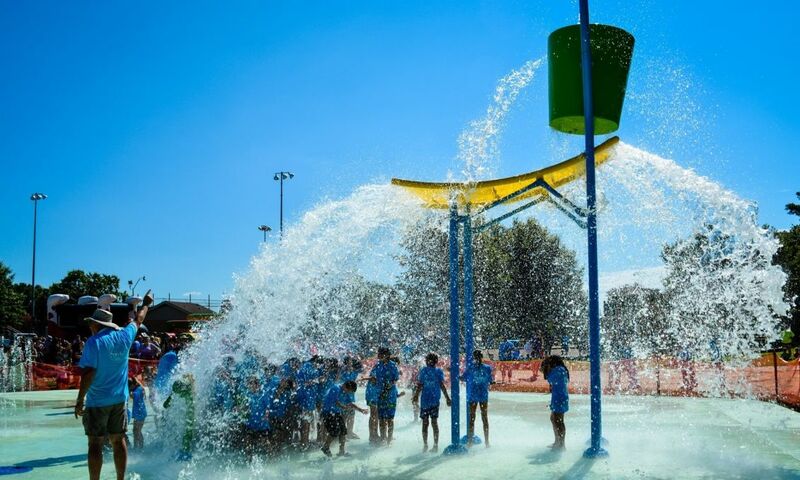 Water Fun for Families in Raleigh, N.C.
Family Fun in Raleigh, N.C.